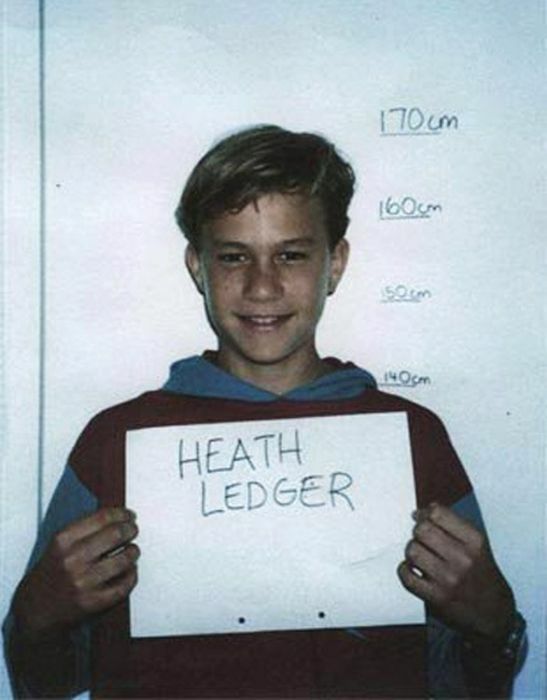 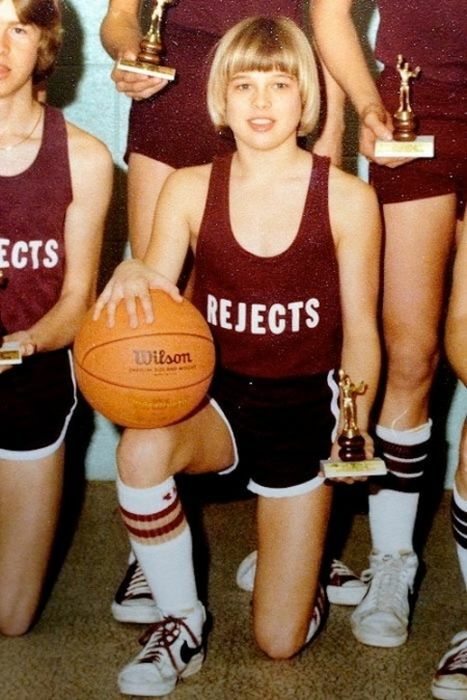 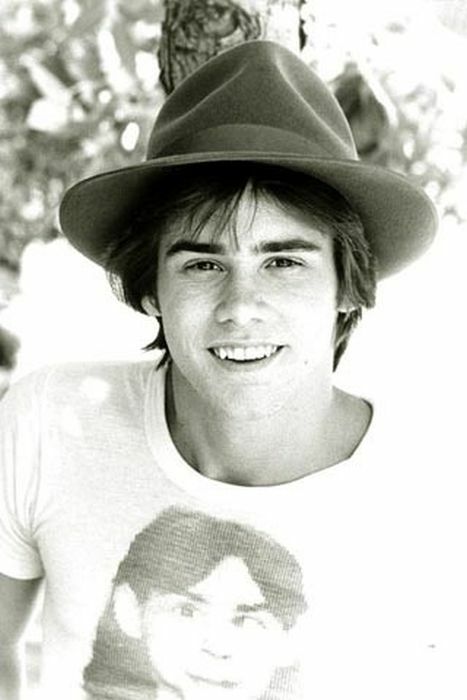 Young Brad Pitt high school photo. 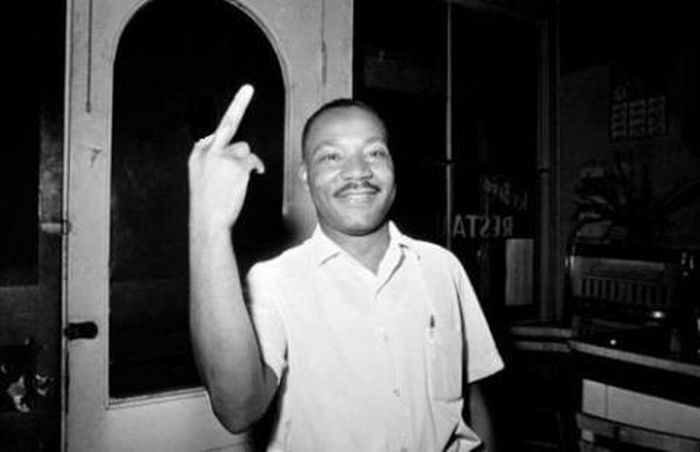 Martin Luther King flipping the middle finger. 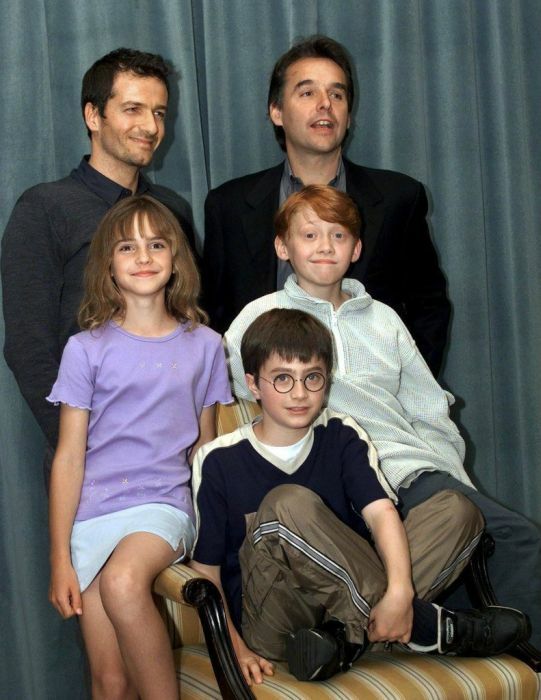 Harry Potter cast announced 2000. 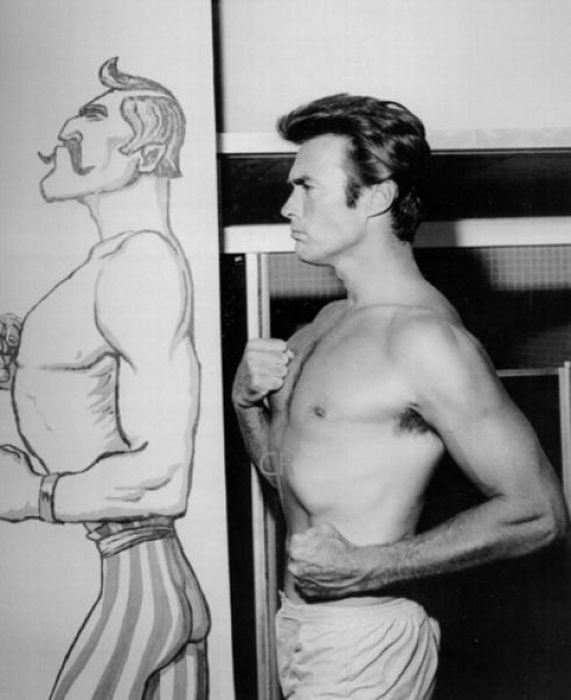 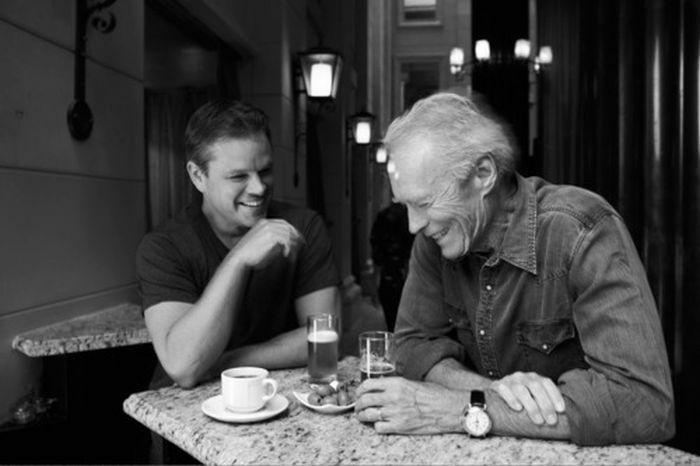 Matt Damon and Clint Eastwood. 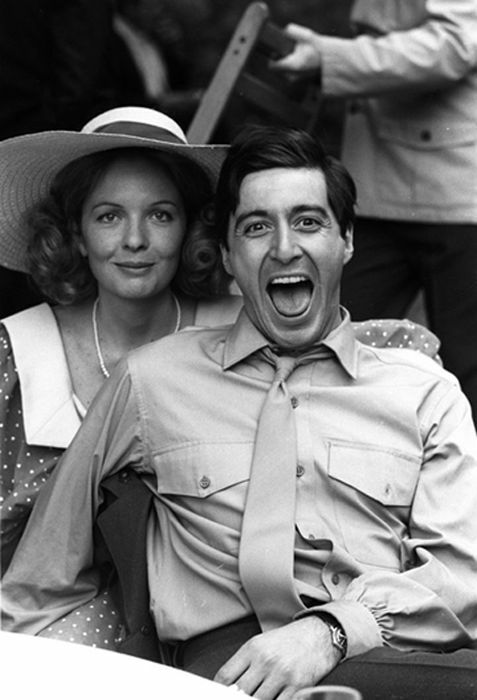 Diane Keaton and Al Pacino fooling around on the set of The Godfather. 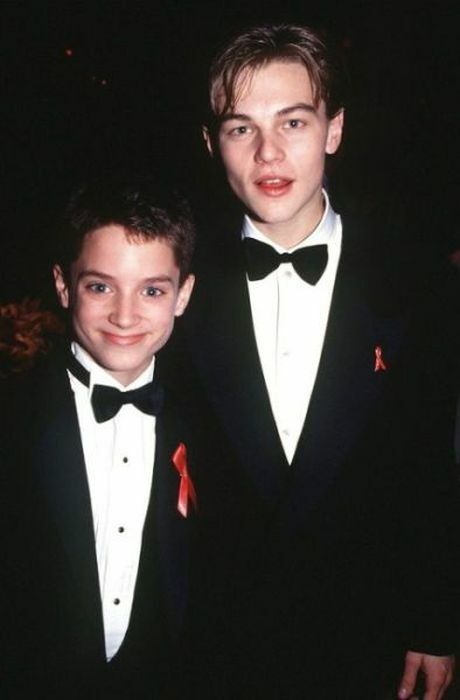 Young Elijah Wood and Leonardo Dicaprio. 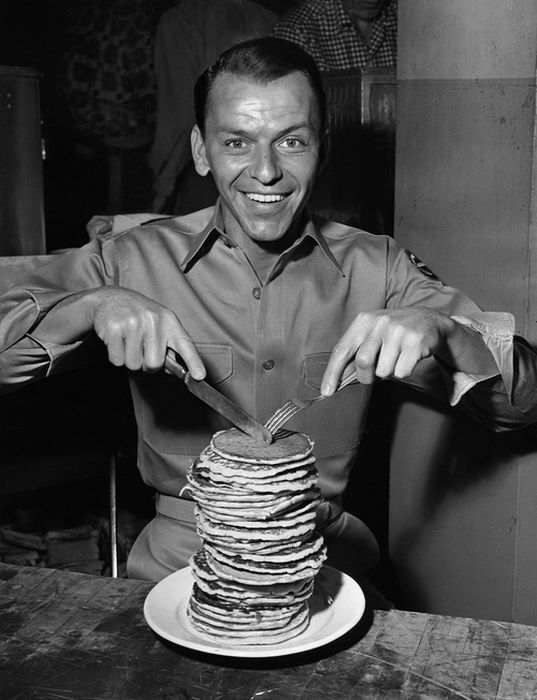 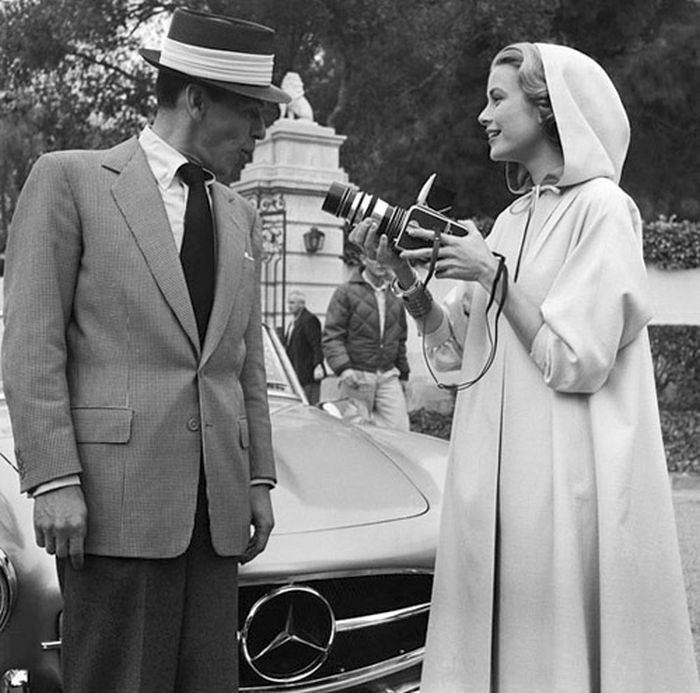 Frank Sinatra and Grace Kelly. 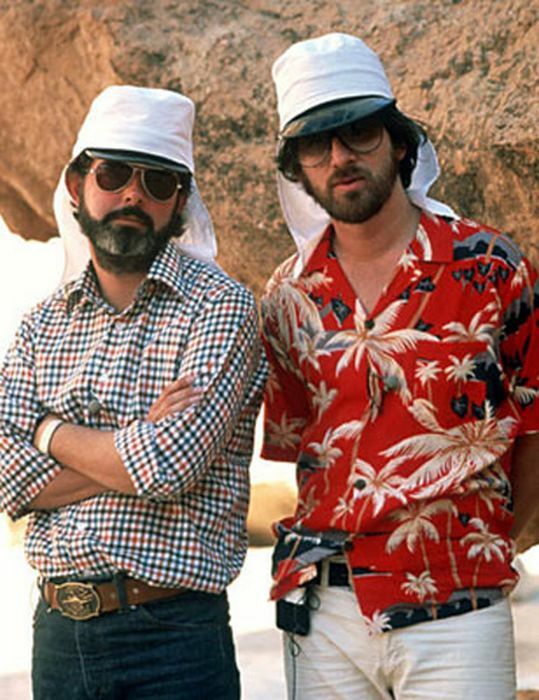 Steven Spielberg and George Lucas. 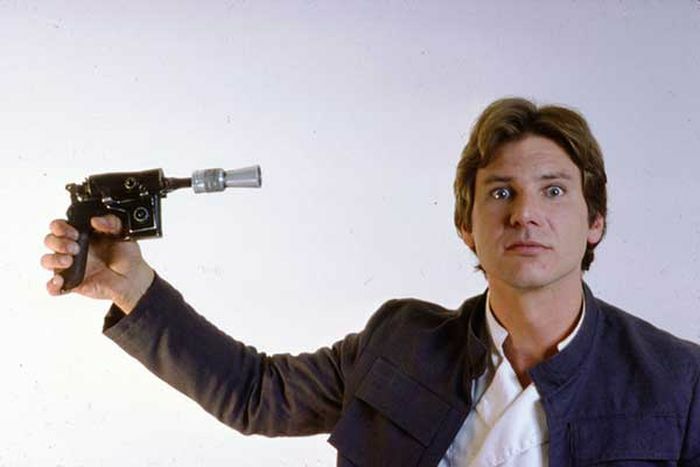 Harrison Ford Empire Strikes Back set picture. 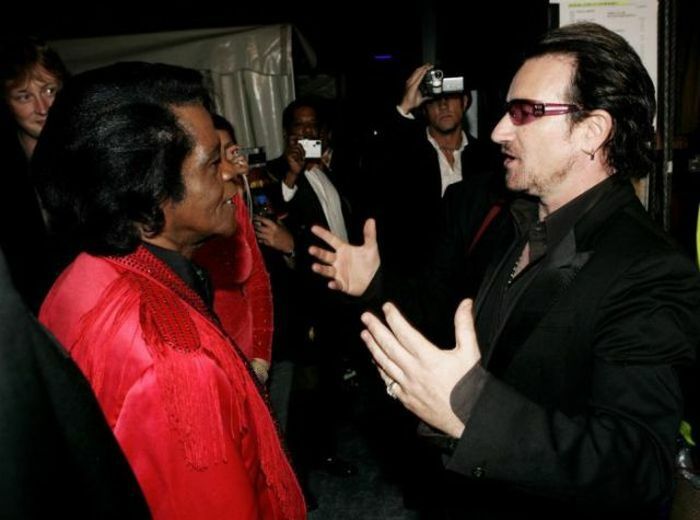 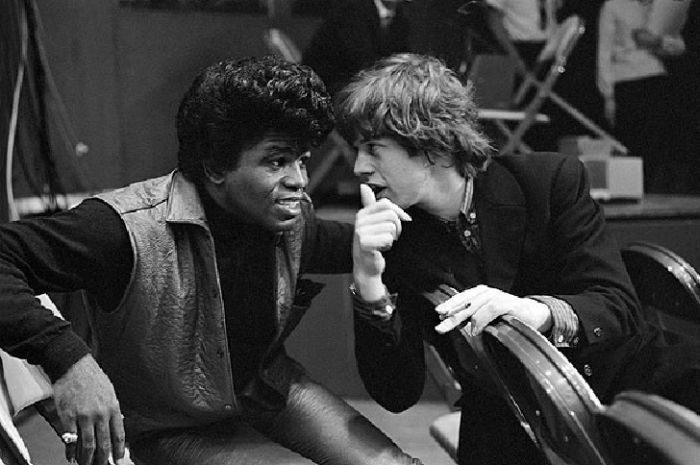 James Brown and Mick Jagger. 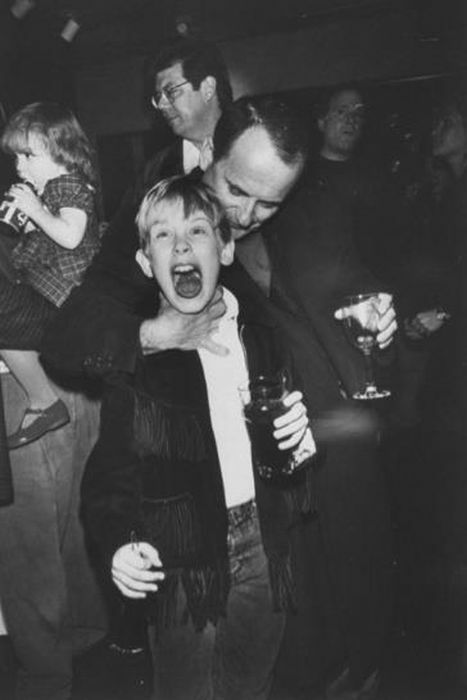 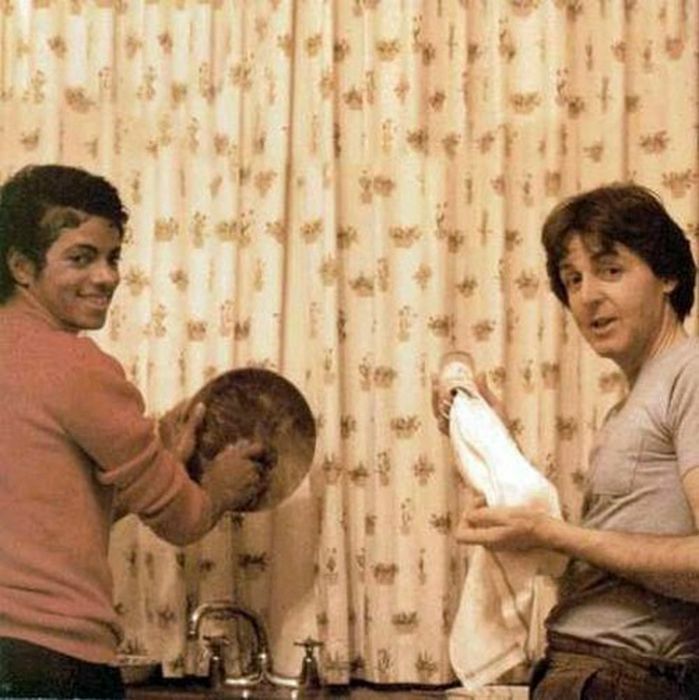 Joe Pesci and Macaulay Culkin Home Alone after party. 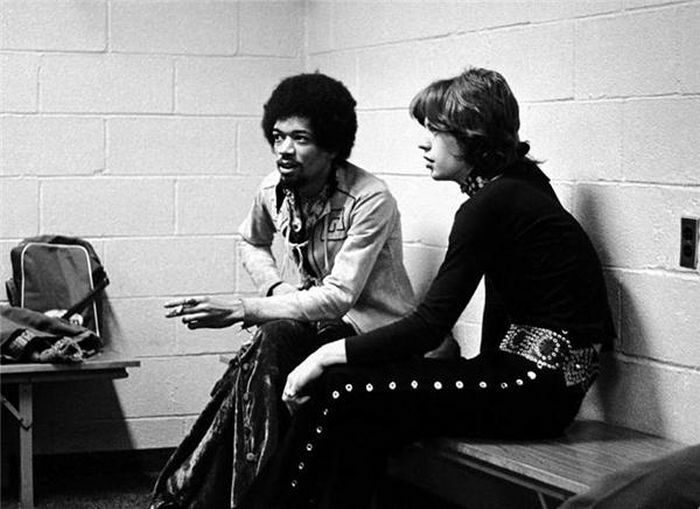 Jimi Hendrix and Mick Jagger. 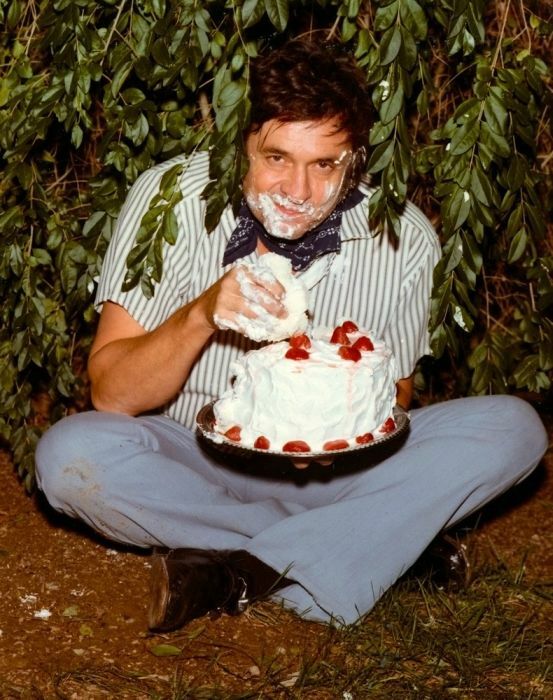 Johnny Cash eating cake...in the bushes?Yes. 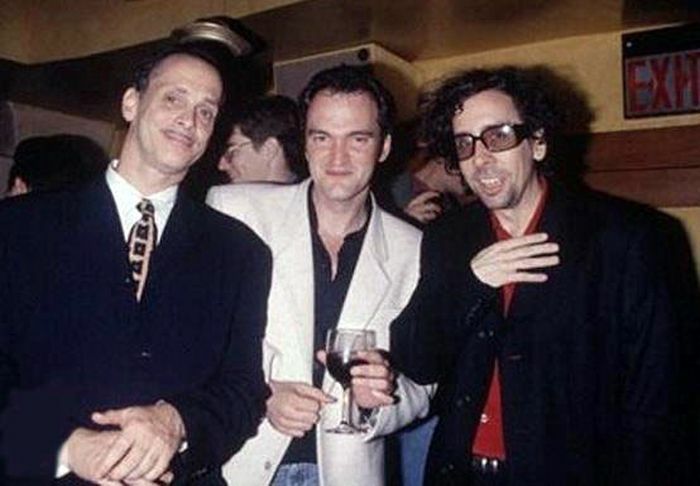 John Waters, Quentin Tarantino and Tim Burton. 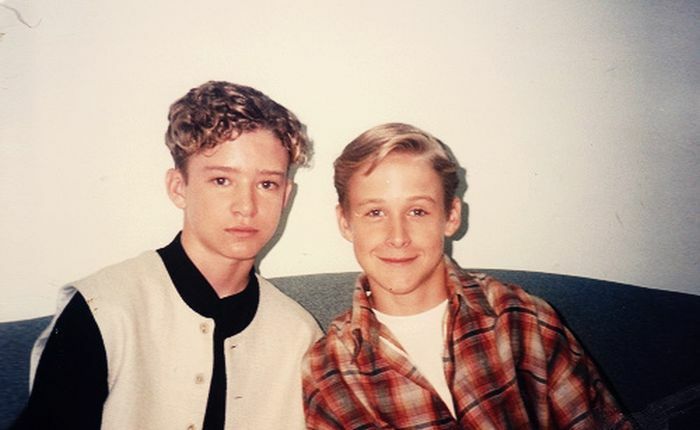 Young Justin Timberlake and Ryan Gosling. 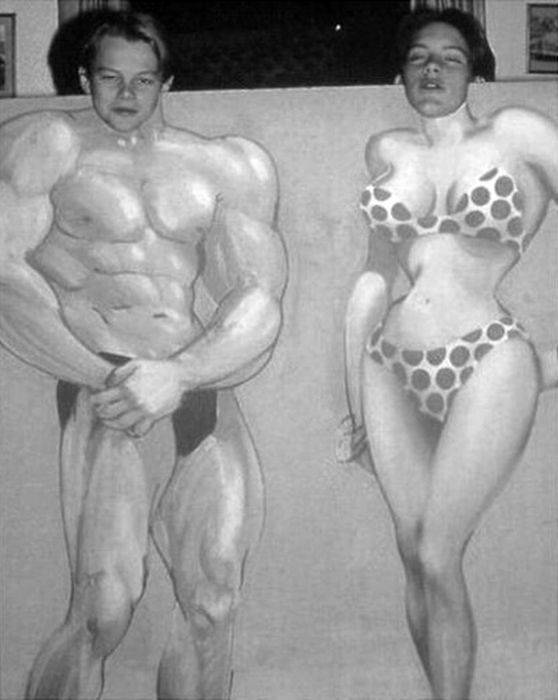 Young Leonardo Dicaprion and Tobey Maguire. 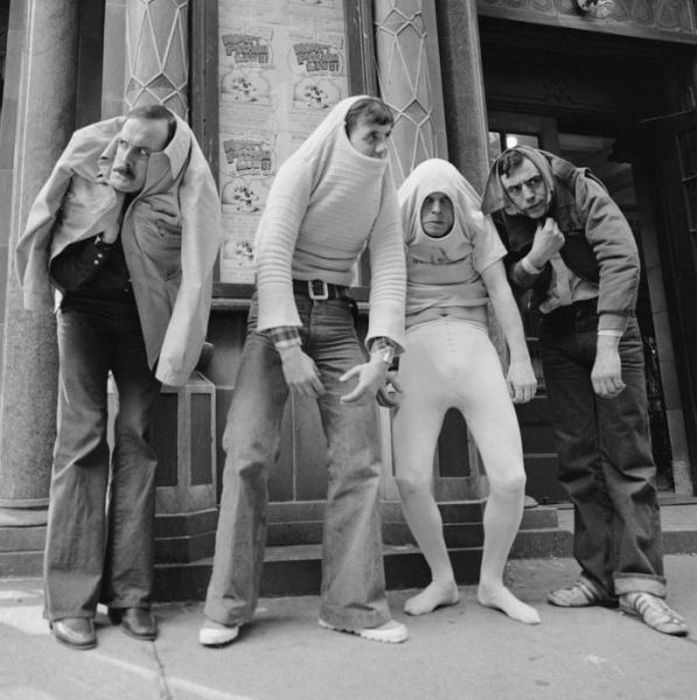 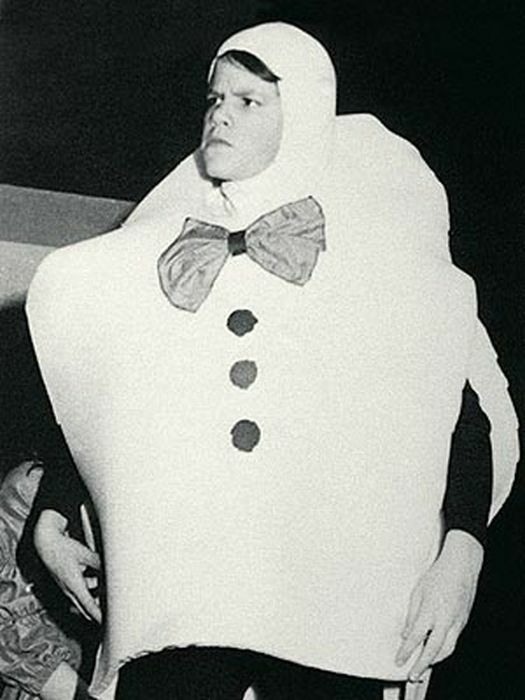 Matt Damon dressed as Humpty Dumpty in a school play. 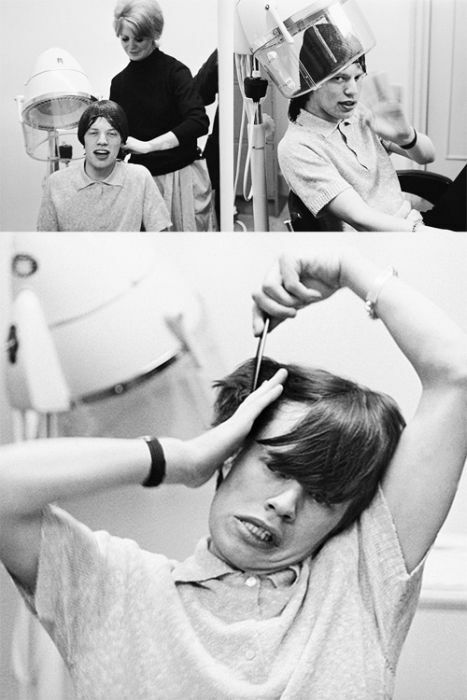 Mick Jagger hair cut session. 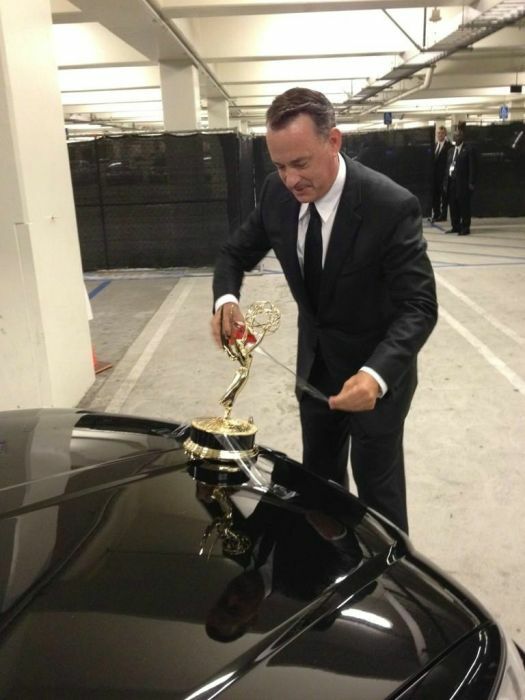 Sally Field helping Joseph Gordon-Levitt fixing his tie before Oscars. 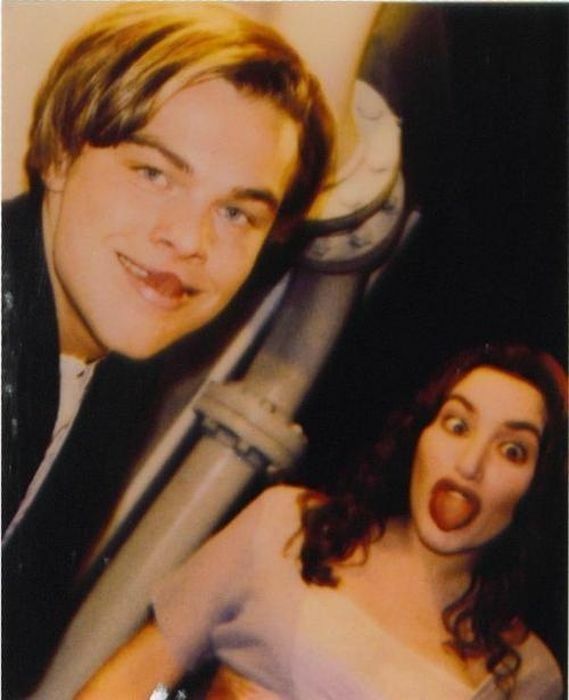 Leonardo Dicaprio and Kate Winslet fooling around on the set of TITANIC. 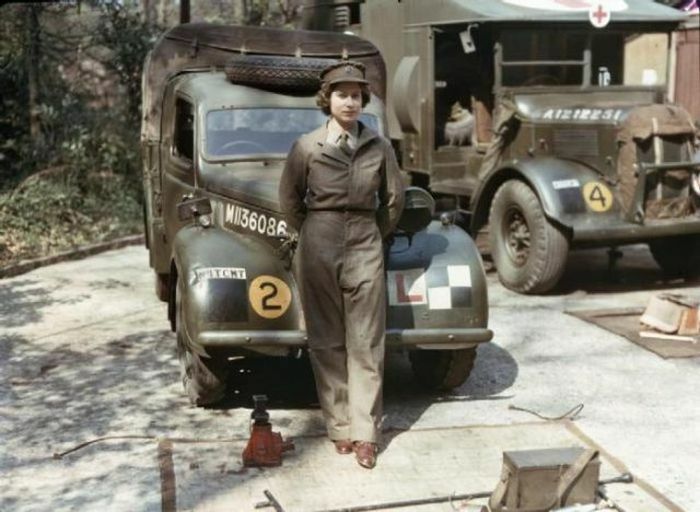 Queen Elizabeth on her WWII service. 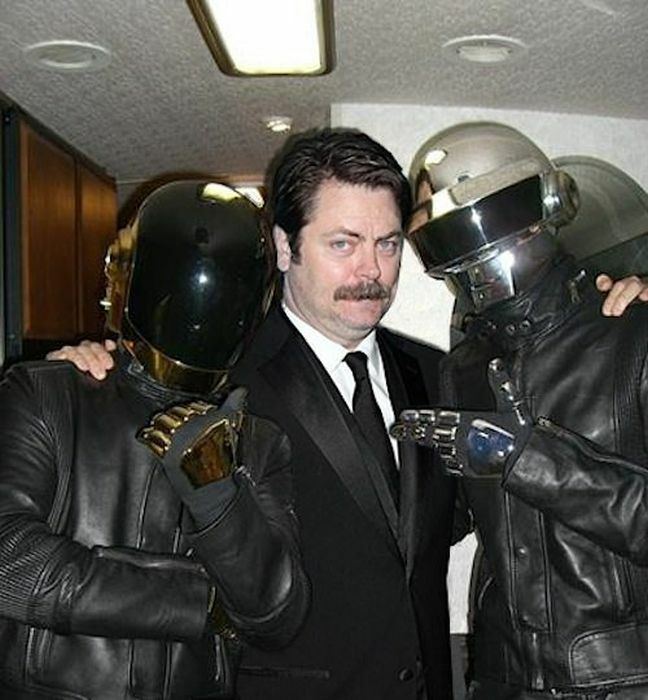 Ron Swanson and DAFT PUNK. 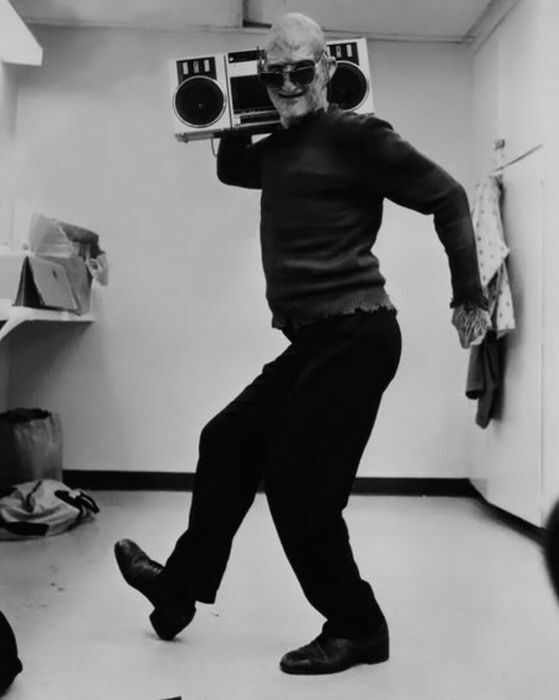 Robert Englund (AKA Freddie) fooling around on set of Nightmare on Elm Street Part 2: Freddy's Revenge. 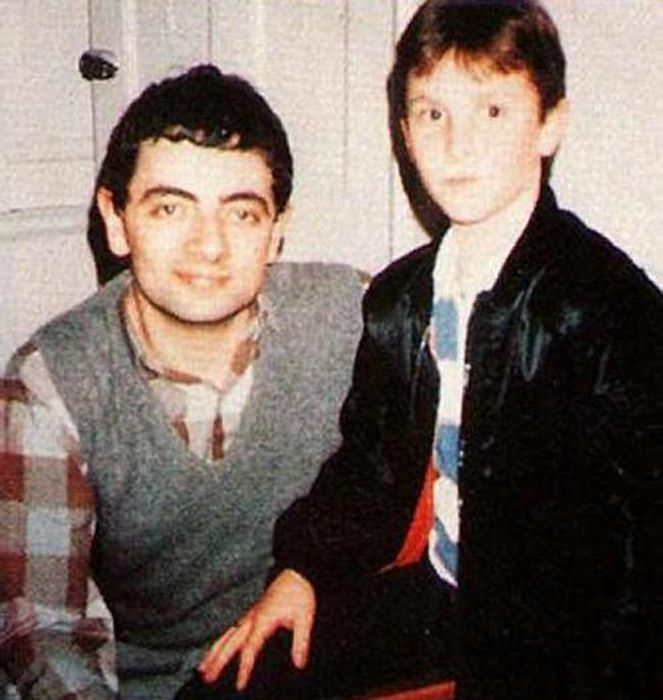 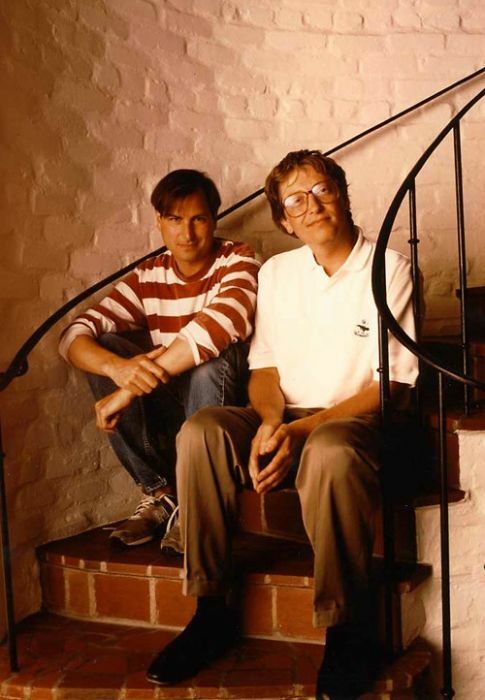 Rowan Atkinson with young Christian Bale. 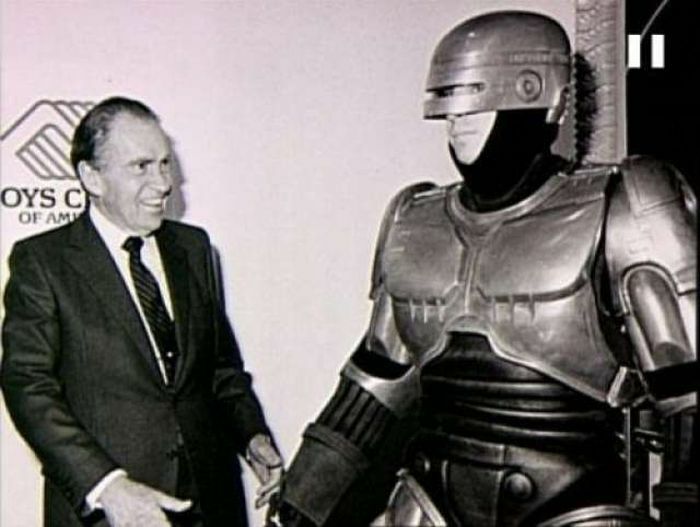 Sean Connery and Jill st John on the set of Bod film:Diamonds Are Forever. 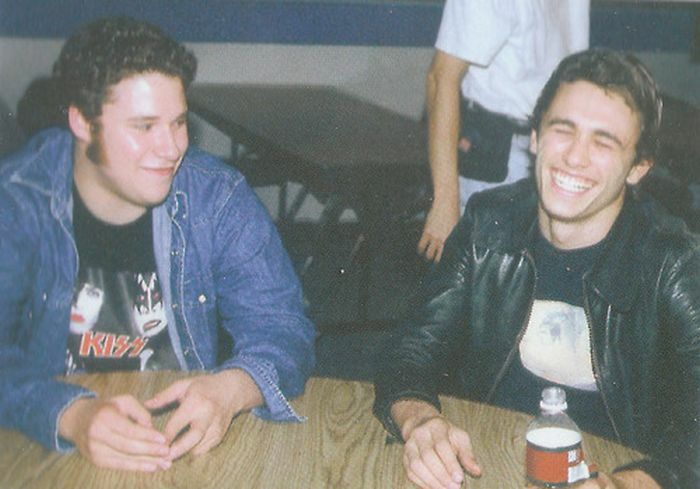 James Franco and Seth Rogen. 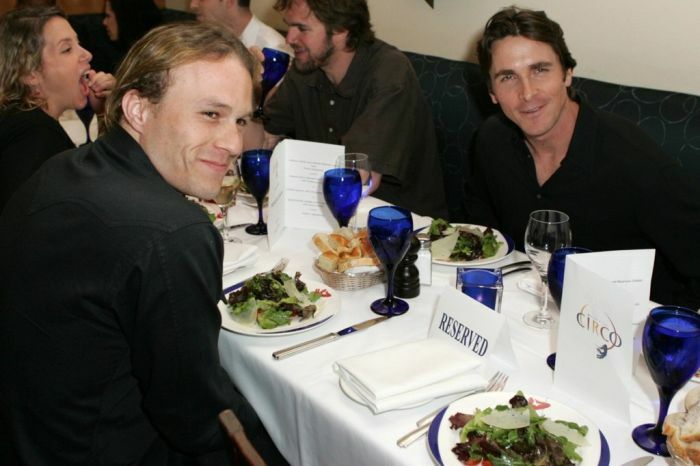 Last dinner between Christian Bale and Heath Leadger. 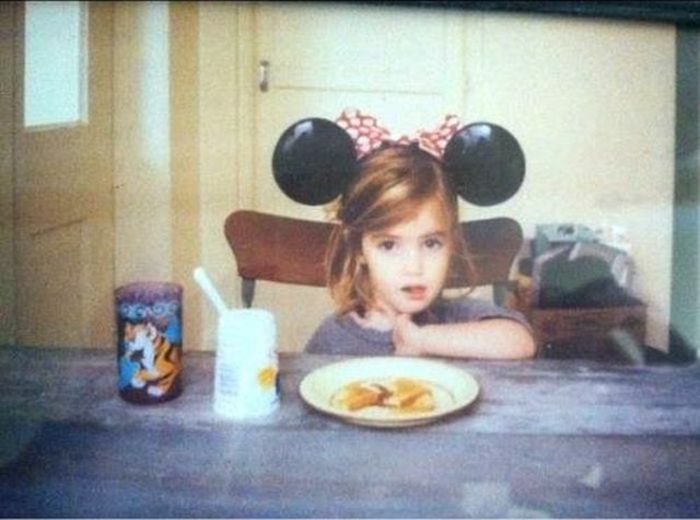 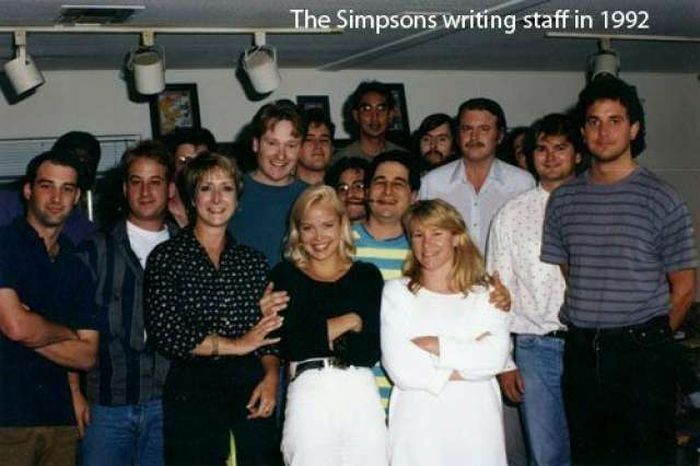 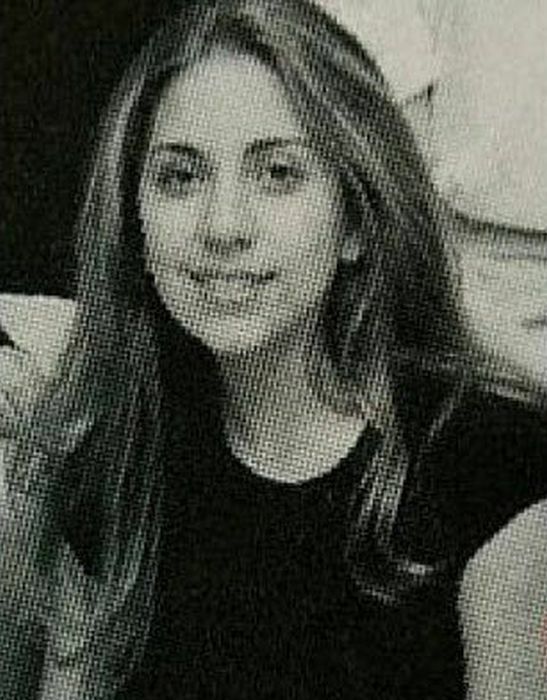 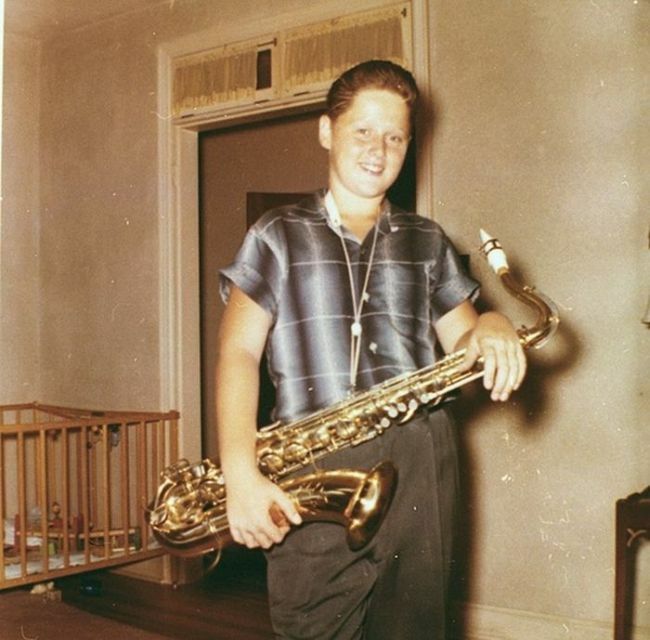 Lady Gaga before Lady Gaga. 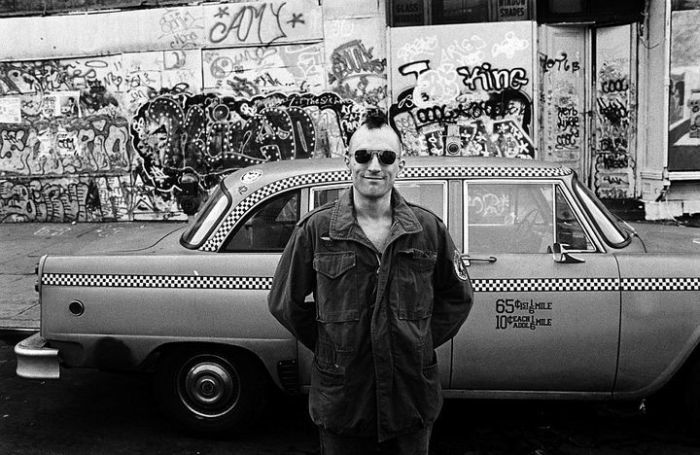 Robert DeNiro at the set of Taxi Driver. 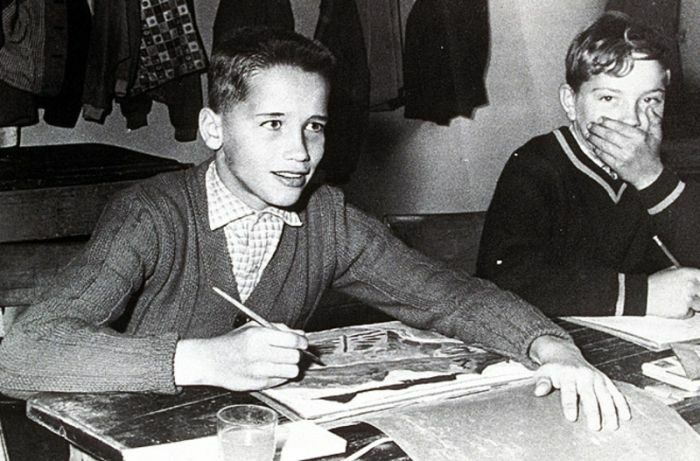 8 years old Angelina Jolie. 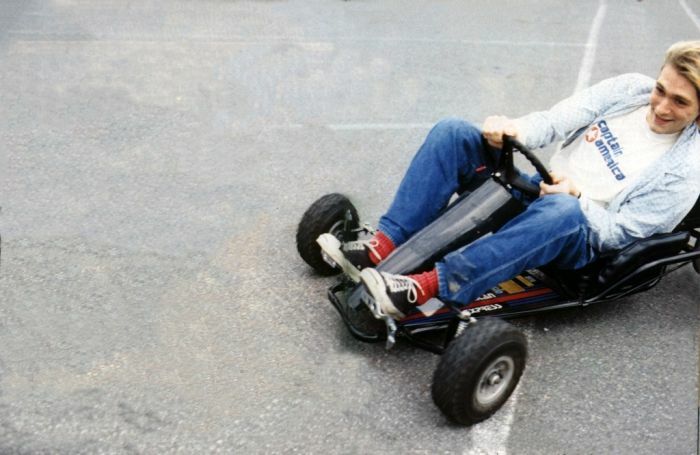 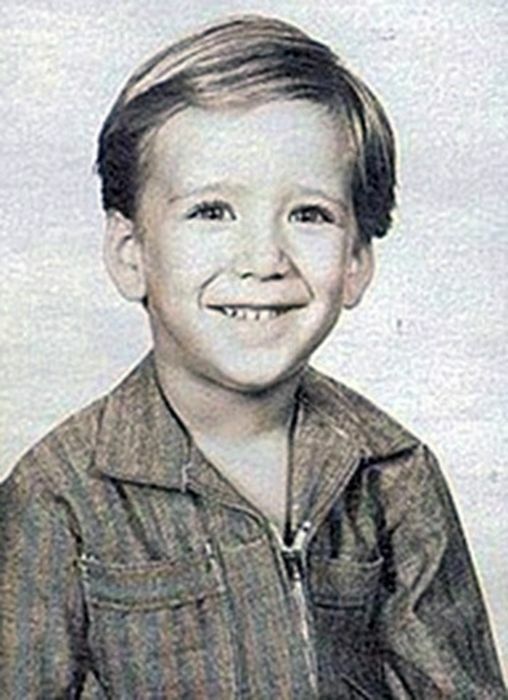 Weird home picture of Harrison Ford. 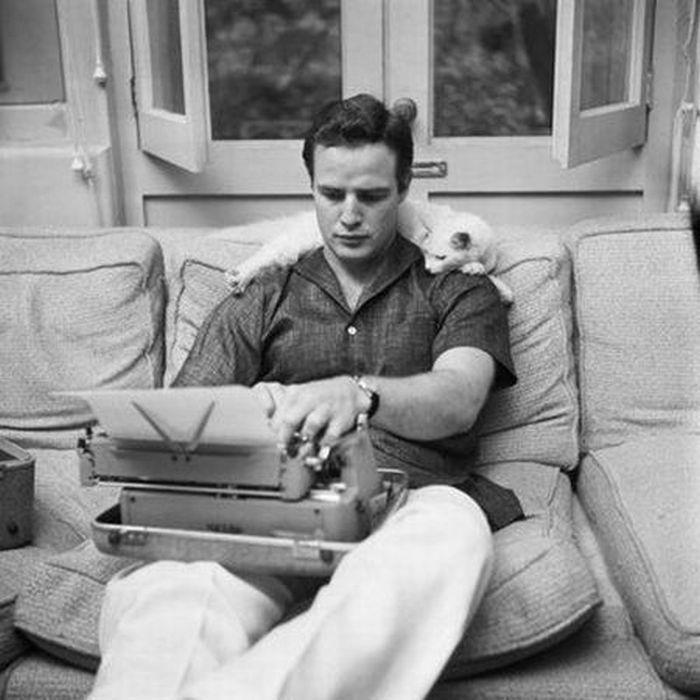 Marlon Brando and his cat. 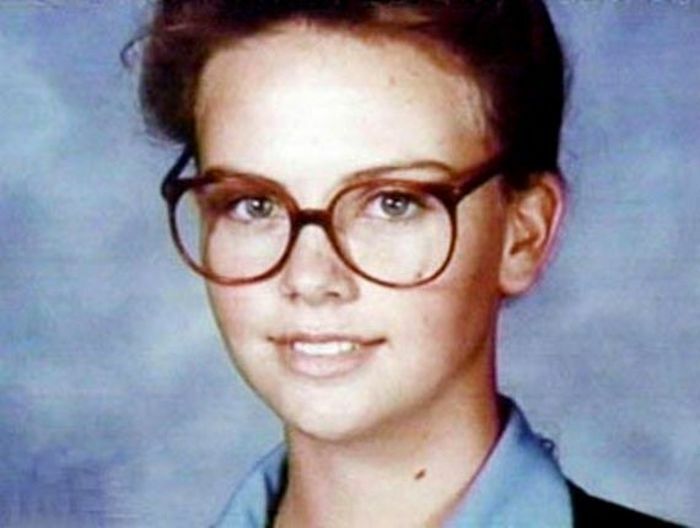 Natalie Portman and Scarlett Johansson. 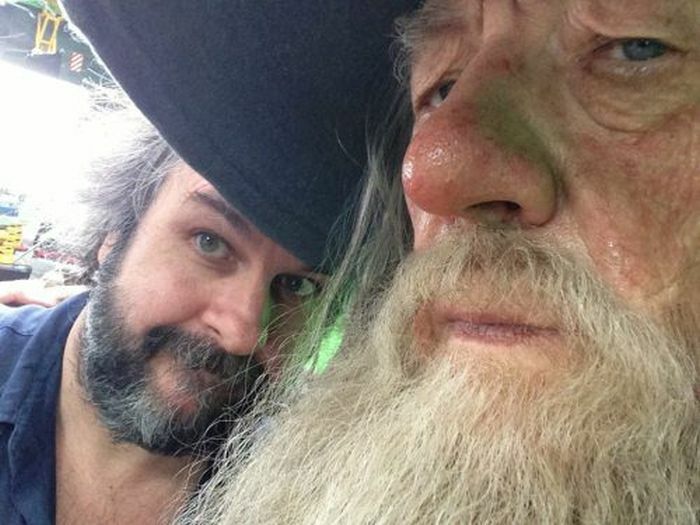 A Selfie Photo of Ian McKellen and Peter Jackson. 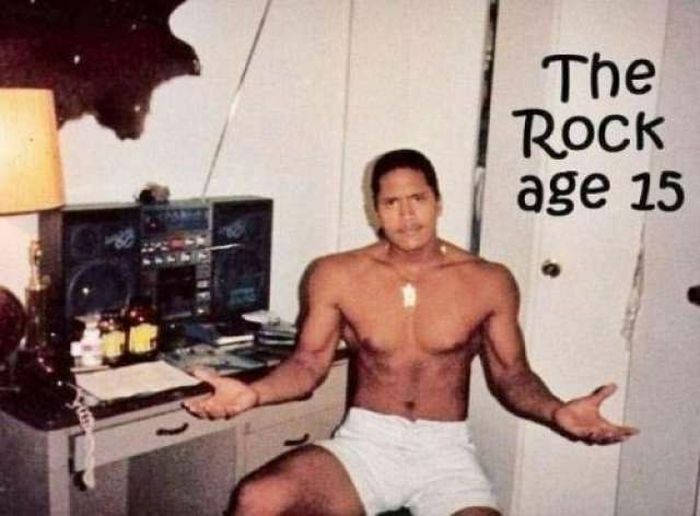 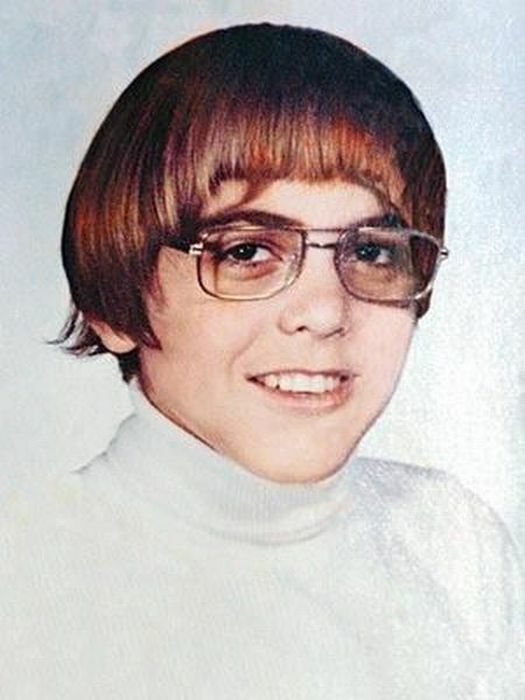 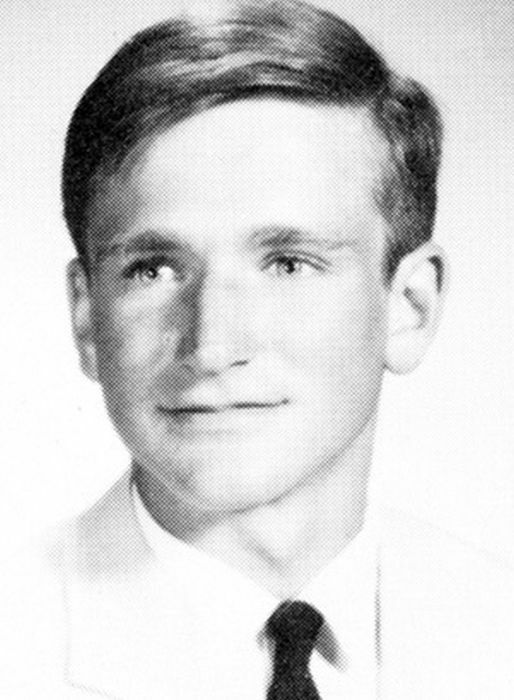 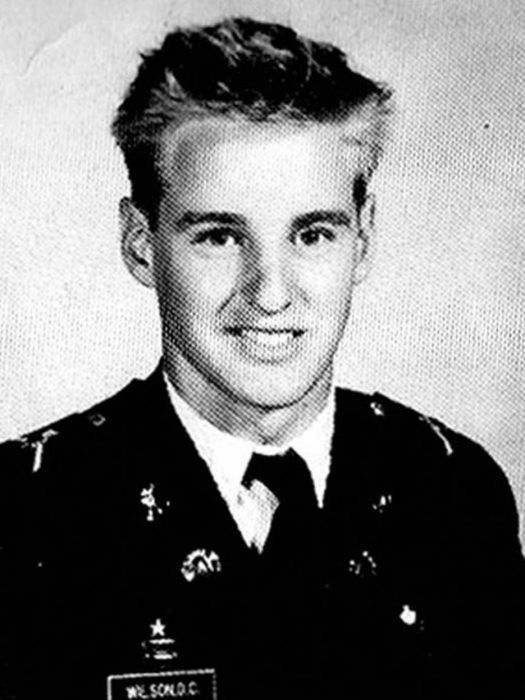 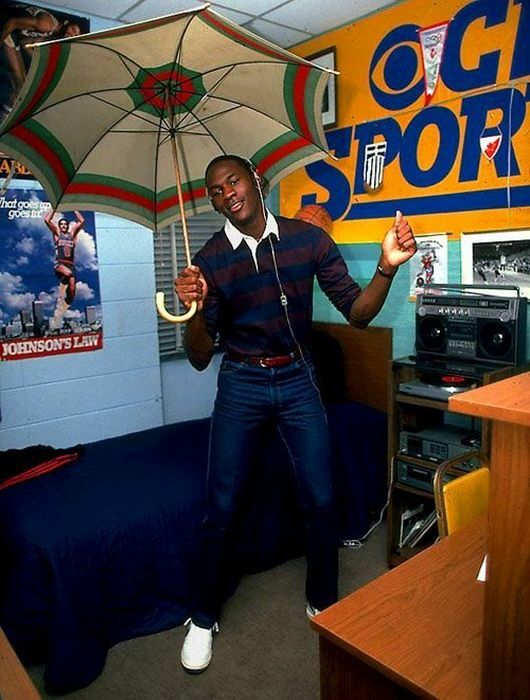 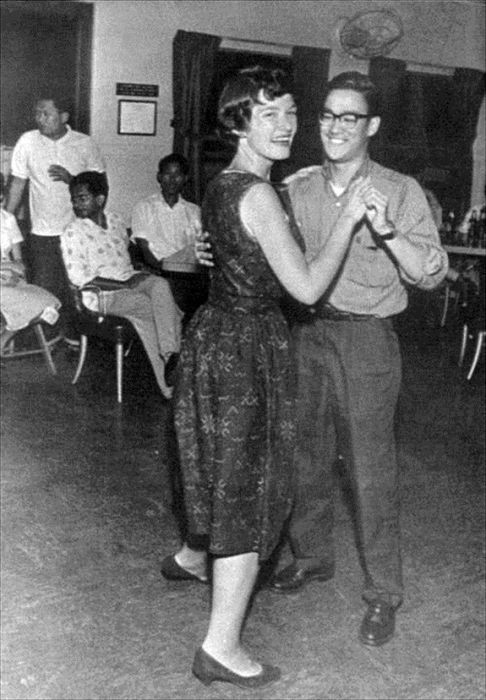 The ROCK at the age of 15. 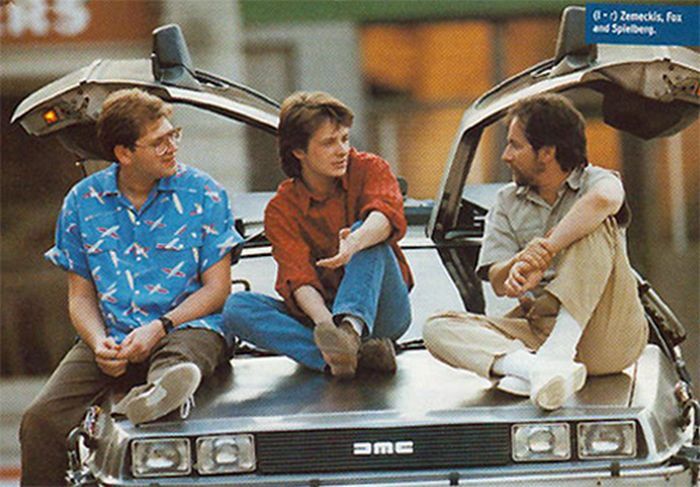 Robert Zemeckis and Michael J-Fox on the set of Back To The Future. 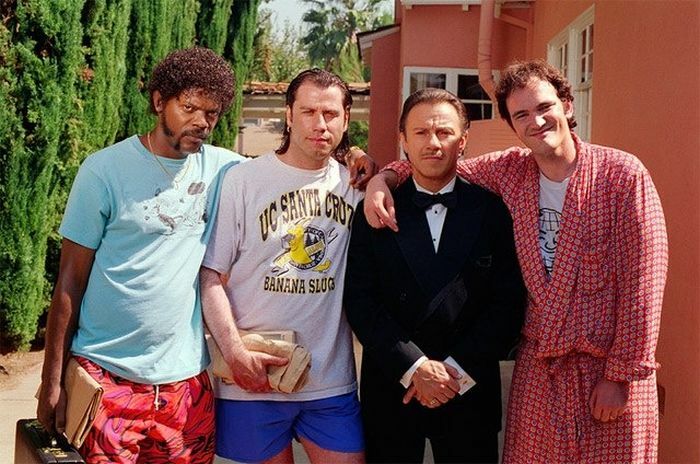 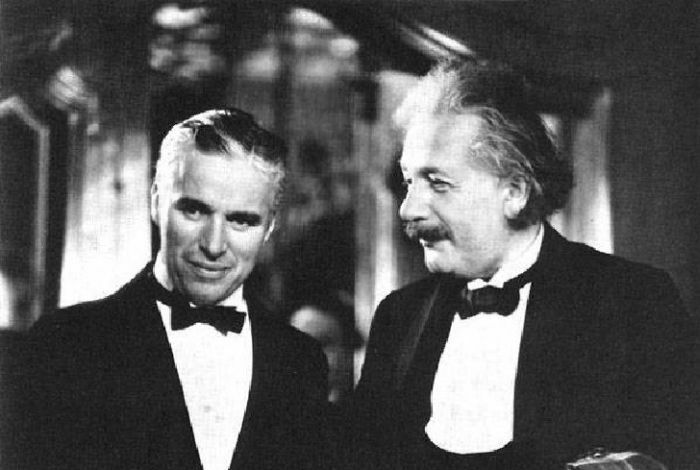 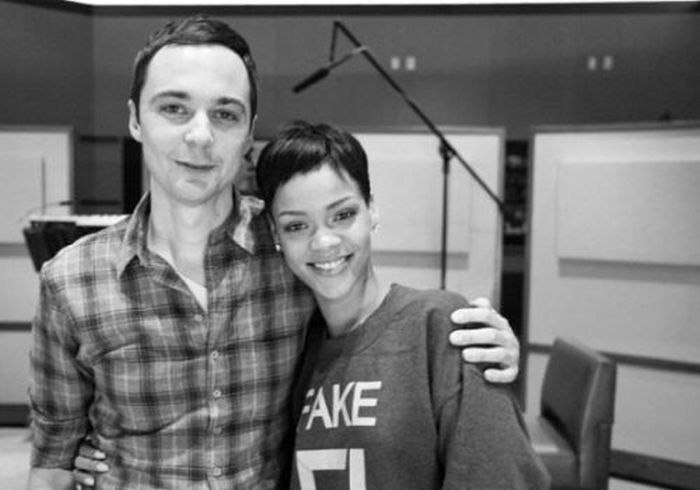 It's like seeing old friends again. 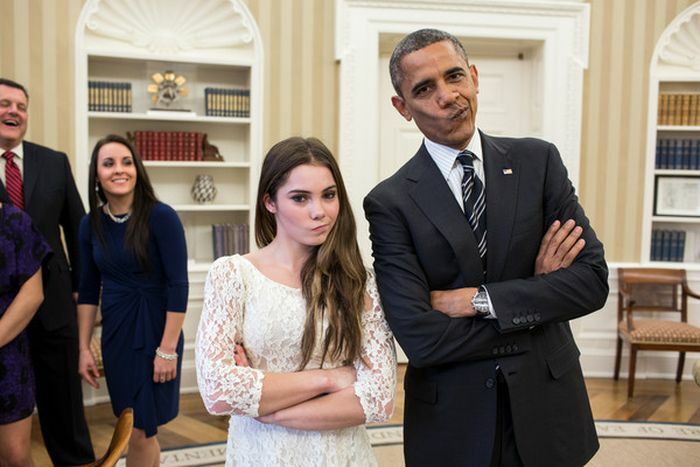 How exactly does #2 fall under this heading? 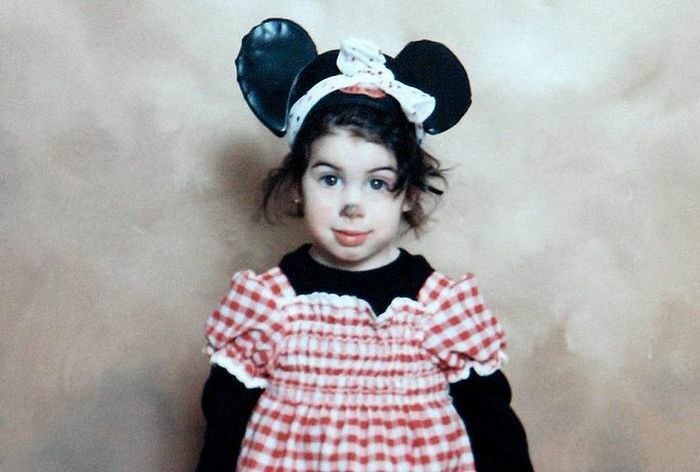 It's from like 2 years ago.